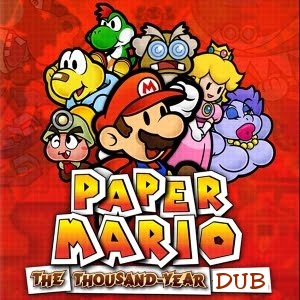 Simply put, this is a fandub of Paper Mario: The Thousand-Year Door, in which I, with a team of voice actors dub the entire game in episodes for my Youtube channel. 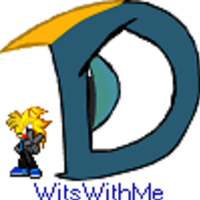 Lines are given via recorded footage I post unlisted on Youtube and are to be submitted in mp3 format. Once submitted, they're edited into the video footage by me and posted publicly. Some grace for deadlines can be given under the proper situations, but I'd rather NOT miss deadlines. If you audition, please make sure you can submit lines ASAP (like a week after I post the video max). I'm also more active over Skype than email, since that's my more preferred means of communication. When it comes to the lines, I don't mind ad libbing, but I'd like to hear adherence to the script. 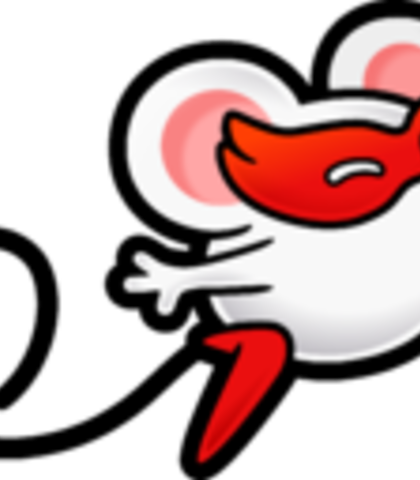 A flirtatious mouse thief who has a thing for Mario. I imagined her to have a voice similar to Rouge in Sonic Adventure 2, but I'm open to other voices. Me? Why, I’m Ms. Mowz, the globe-trotting thief! Heard of me, sweetie~? I heard there were rare and valuable badges here in this castle. That’s why I’m here. ...You guessed it. 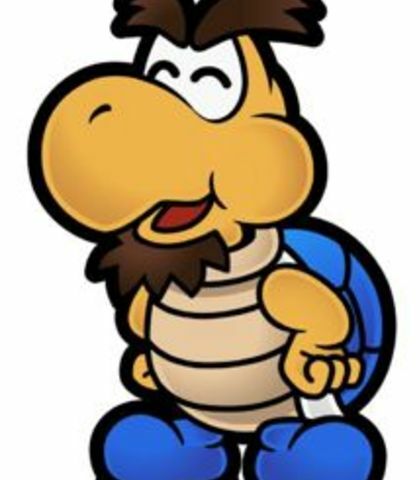 It's Koop's dad. He doesn't have a name, so yeah. I'd like a medium-deep voice for this guy. [Victorious] YAAAAAAAAAAAH! I’m out! I’m finally out! [Surprised] Hey! You’re… You’re Koops! [Elated] Hey, Son! You’ve gotten so big since I saw you last! I found it down there in Hooktail’s belly. Nice, huh? I kept it as a souvenir. So…this is the thing you’re looking for? [Happy, Satisfied] Perfect! Just perfect! You can have it! The boss of Chapter 1. 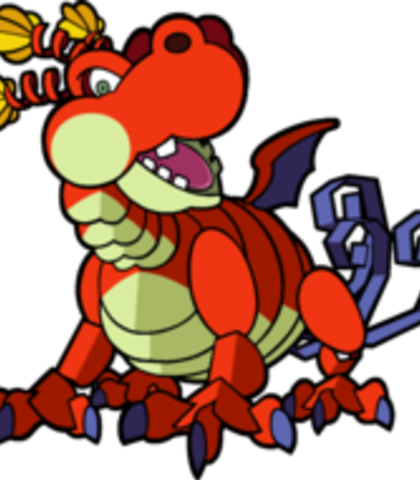 Fun fact: Hooktail's a girl, but her voice is so deep, people mistake her for a guy. They don't last very long. I'd like a low, deep voice that barely shows signs of feminism except when sick. Hmm… So… You are friends of the strange-garbed one who came earlier? I didn’t expect more to come to steal the treasure I protect… Such rashness… That was foolish, I fear. [Sickness, Horror] Bleck! That awful sound! It…sounds like a cricket! How did you know? Stop that this instant! *Urp…* I got really bad…*ugh*…food poisoning once when I ate a cricket. I HATE them! [Sickness starts rising] Oh…Fight it, Hooky… Just hearing a cricket chirp makes me feel woozy! [Surprised] What? You must be joking! You don’t need any coins? Then how about the lovely, rare, extra-special badge I have? I’ll give you that. It’s one of a kind! And it’s yours for a limited time only! Will you take it?